Dino is a fantastic host, an architect by trade and that’s evident in the details of the design. 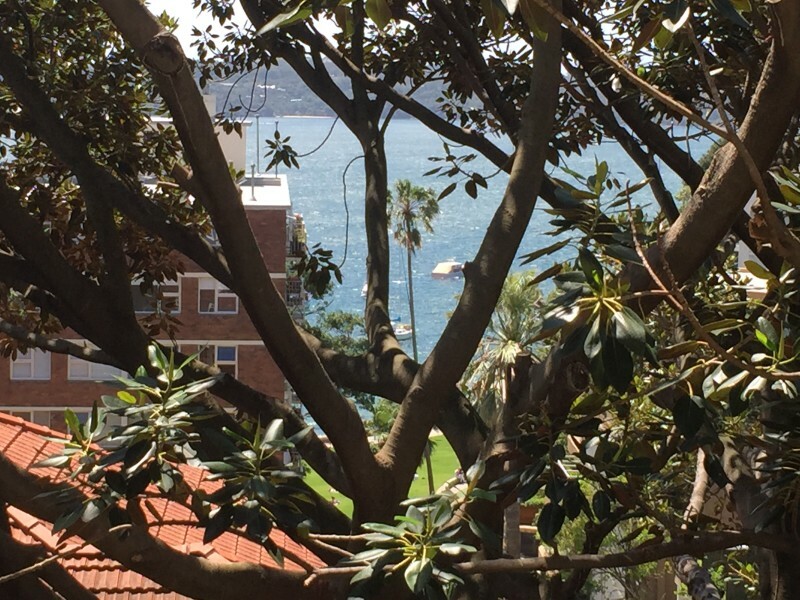 Every aspect of this apartment has been perfectly considered, and it offers a great view:you can catch a glimpse of Rushcutters Bay beyond the nearby trees. 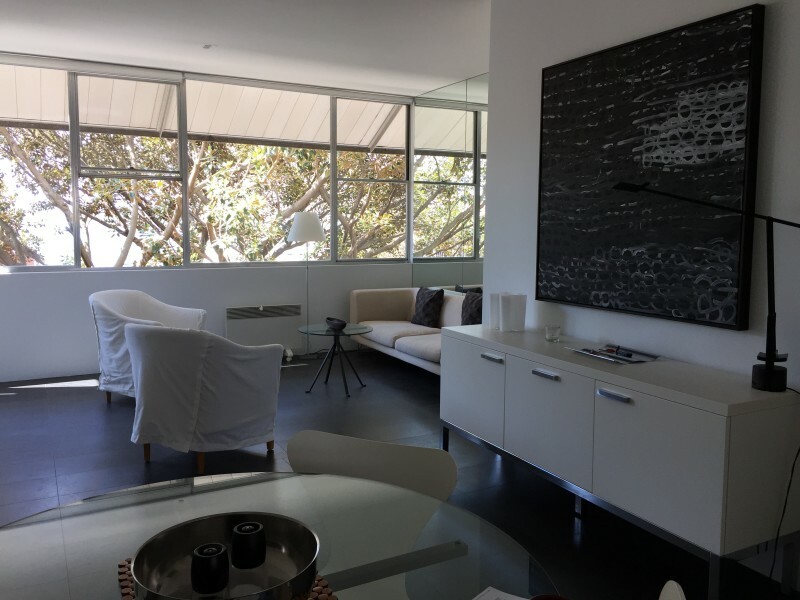 It has a bright and sleek bedroom with a small terrace that you can also access from the living room; a separate office, perfect if you need to work; and an expansive living room. And the basics accessories of course, , TV, WiFi, and a well-stocked supply of books and CD’s! 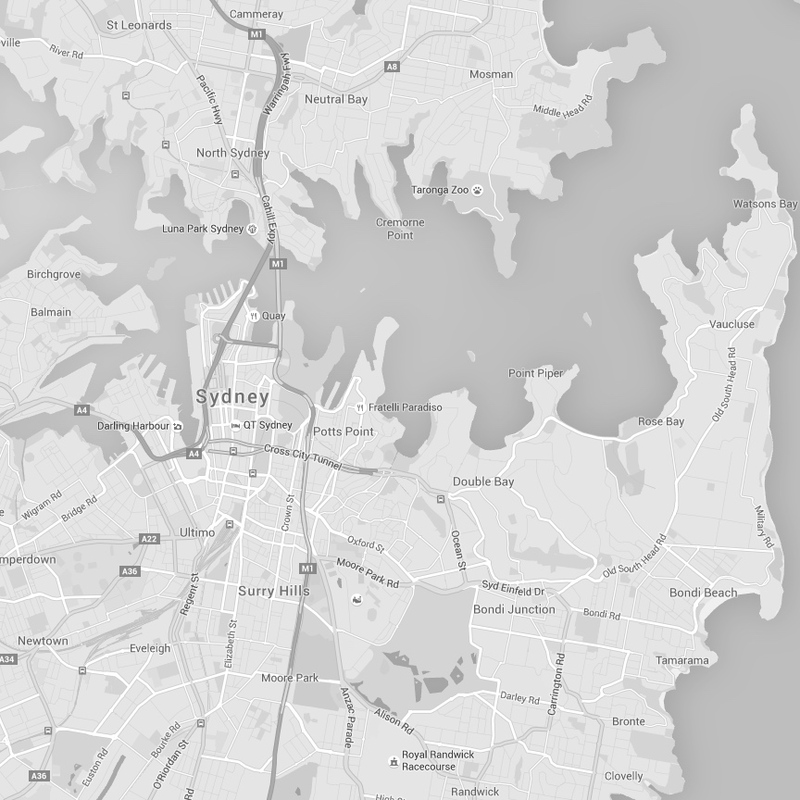 It’s conveniently located in up-and-coming Potts Point. Kings Cross station is nearby. And Macleay Street, with the most in-vogue eateries in town and plenty of stores, is just a 5 minute walk. This is a residential area, but there are convenient stores located immediately next to the building: two shops offering coffee and breakfast (if you don’t want to cook at home), and a bit further along are other coffee shops and eateries. Take the metro at Kings Cross or hail a taxi, always passing by. There’s no better place for an extended stay!